This week Marvel is realy coming through with some new TPB releases. Firstly we have Superior Spider-man (TPB) Vol 01 My Own Worst Enemy Now – $17.99 which is probably going to be a very popular book for years to come since it contains one of the most controversial story lines ever thought up. 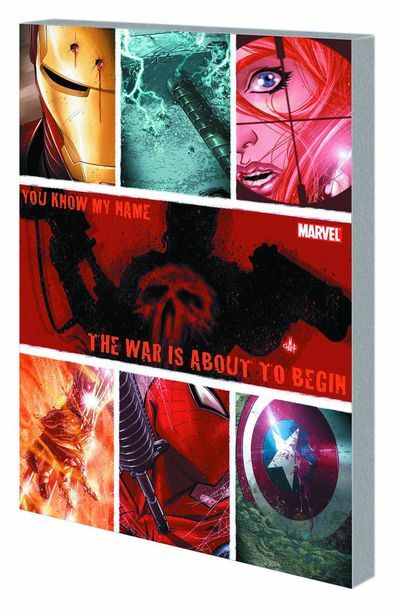 The to top it off Marvel are releasing the TPB where the Punisher takes out the Avengers Punisher (TPB) Enter War Zone . Marvel shut up and take my money!